hey Edo, do you know something about the impact of solar panels building process? on how many production industry backward degrees this house is sustainable? 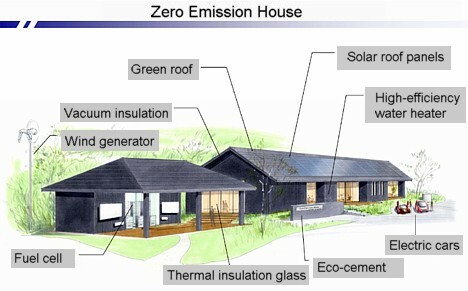 When I see the houses in Japan which are most of the time very very very badly insulated, I can't help but think "yeah, nice, in a hundred years maybe!" That's great! Let me just write my $2,000,000 check from my bank account and I'll live there too. Better yet, just have governemnt tax my neighbor and then give me the house. I would gladly live there.